We recently attended the Trade Show for our BMX distributor, they were excited to unveil a BRAND NEW BMX brand they had been working on for the last 2 years, they looked at the local and national scene and decided to step up and take on the big hitters. The new range from Social Bike Co is destined to take on the likes of Fit, Kink and United in the UK, as you may be aware, these are some of the biggest BMX brands around, and have a huge following, we as a dealer are looking to promote the brand as best we can as we believe that it is a fresh new design on the market that could go far. 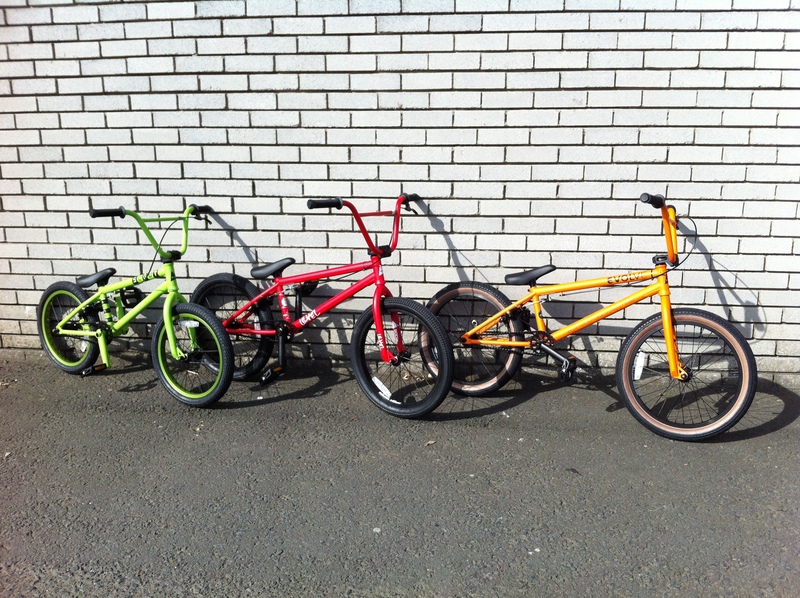 We are proud to announce that the first of this new brand’s BMX bikes has arrived with us, built and displayed in store, we hope to have the remainder of the line-up very soon. Keep your eyes on the website for updates on when the rest of the range arrives. 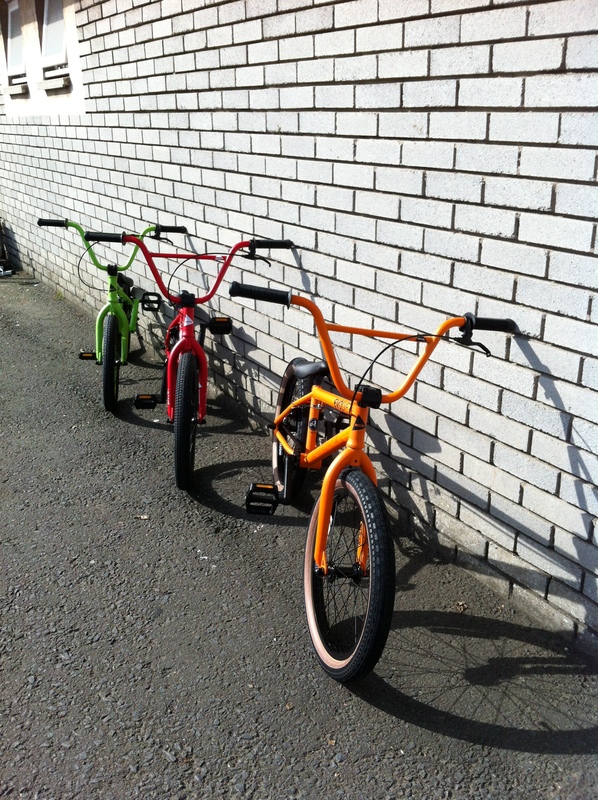 Or pop in and have a wee look at the at Sprockets Cycles. 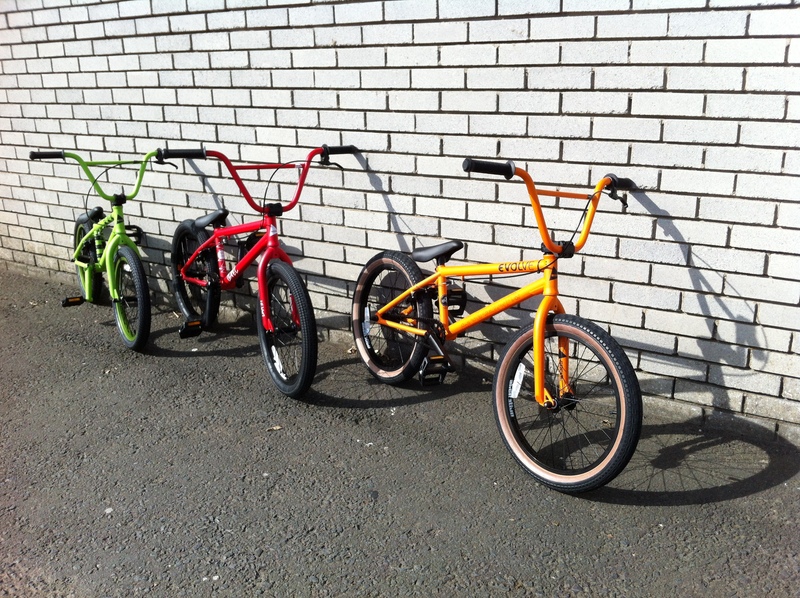 This entry was posted in Biking, BMX, Cycling, Sports and tagged BMX Ayr, BMX Ayrshire, BMX Bikes, BMX Bikes Ayrshire, BMX Kilmarnock, Social Bike Co, Social BMX by sprocketscycles. Bookmark the permalink.